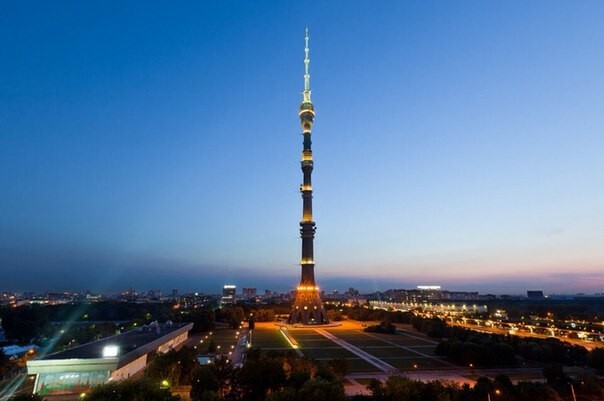 On January 25 Moscow TV Tower will be offering free admission and a special tour in English for international students! Operating hours: 10:00 – 21:00. Location: Akademika Koroleva Street, 15/2, 2nd doorway. Views: you can see the whole city at a glance; the only possible obstacle is bad weather or urban smog. The TV tower has two observation platforms: one is open (operates from May till October) and the other is enclosed (operates year-round). You might also like to visit the rotating ‘Seventh Sky’ restaurant. Next story Aeroflot Cancels More Than 100 Flights! Moscow is Not a Romantic Place? Moscow Audio Tours In Your Phone!